Installing windows from dvd’s take too much time. However USB drives are easy to use and install windows in 15-25 minutes depending upon your system. In this article, we will tell you methods to make USB drive bootable, so that you can also install windows using them. 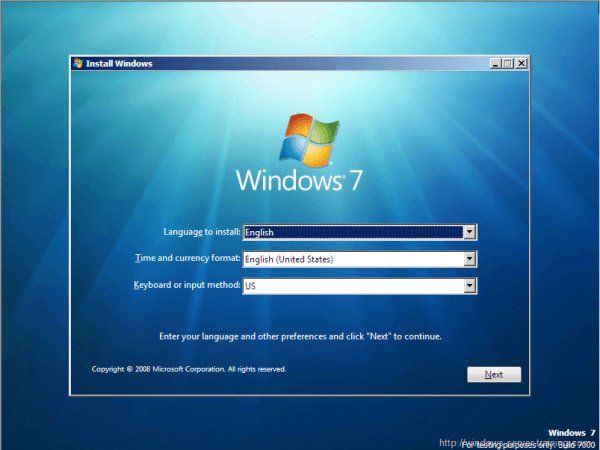 1st Method:- Bootable Windows with MS Software. Now you need ISO file of windows setup for making bootable usb. If your have windows file with ISO then its good otherwise search at Google for tools for converting Windows into ISO. By using this tool you can make bootable usb or DVD drive for bootable usb click on the option of usb device. It take few min to make your device bootable in case if it not able to complete then follow below given process to make your usb compatible. Don’t forget to check the box of use diff format files as done in below video. Following these easy steps will make USB drive bootable. If you are still facing any problems then comment below.